Has The Cloud System Gone Too Far? If you own an apple product and an iTunes account, congratulations. You are officially an owner of U2’s new album, Songs of Innocence. 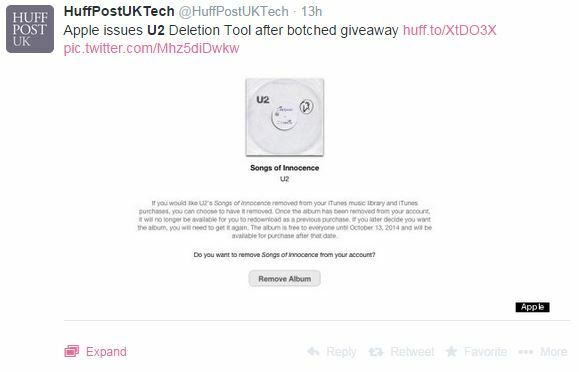 When Apple announced the iPhone 6, they also mentioned that the new U2 album would be free to all apple account holders. Little did they know that there would be so much backlash from the public about the “free” release. As a marketing company we would like to take a moment and hash out some learning objectives from this recent marketing crisis for Apple. Shortly after the release, social media timelines and newsfeeds blew up with backlash about the new albums that appeared on iPhone user’s iTunes. A good majority of the iPhone users were enraged that the album downloaded itself onto their phone without asking for permission. But of that majority, there were even more people that were mad about how difficult it was to delete the album from their phone. Because apple downloaded the song onto users phones through the cloud system, it was almost impossible to delete from the iPhone. In fact the only way you could delete the album was by disabling the cloud sharing network on your phone. For most users that was ok. But for those who download all their music through the cloud system; they couldn’t delete the album without deleting all their other music as well. It wasn’t long before Apple created a website to help users permanently delete the album from their iTunes account. While the issue itself was quite a mess for a couple days for Apple, we would like to take a few minutes and discuss some learning points from this issue. From a public relations standpoint, Apple couldn’t have chosen a better way to handle this problem. In crisis communications the most important thing your company can focus on is timeliness. Within a couple of days, Apple had a solution for their customers with this “Opt Out” page that users can visit to delete the album. And the best part about the page was how easy it was to use it. Apple knew how much their customers had been through trying to delete the album, and this new website takes two clicks, and the album is gone. As a marketing company we couldn’t have found a better way to handle the situation. 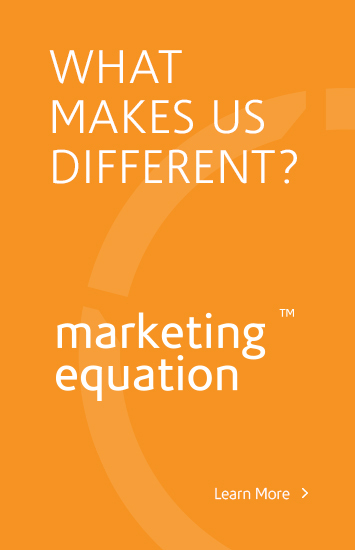 If you need any marketing advice in the Utah area give us a call!